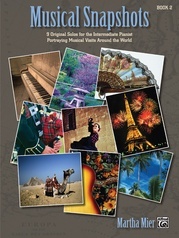 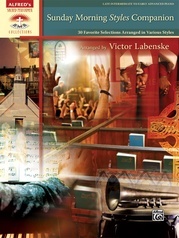 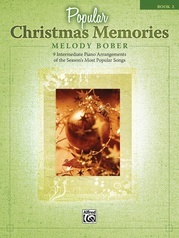 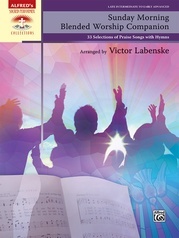 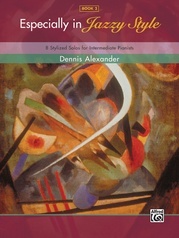 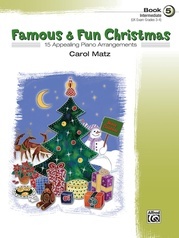 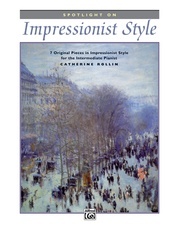 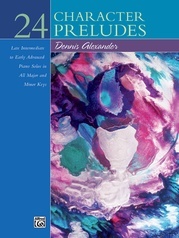 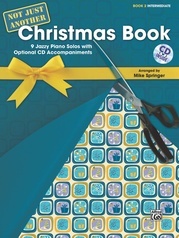 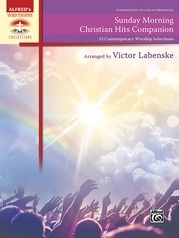 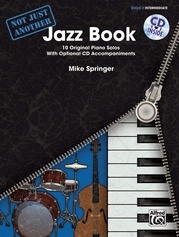 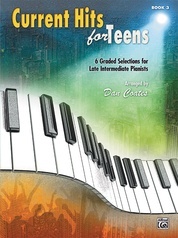 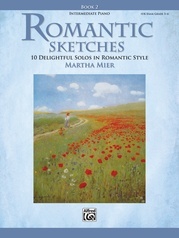 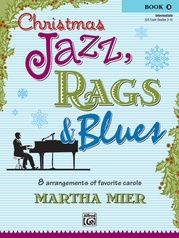 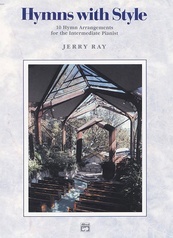 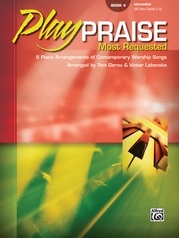 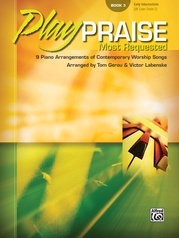 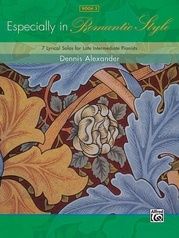 This creative collection of short solos offers an enjoyable musical journey for the intermediate pianist. 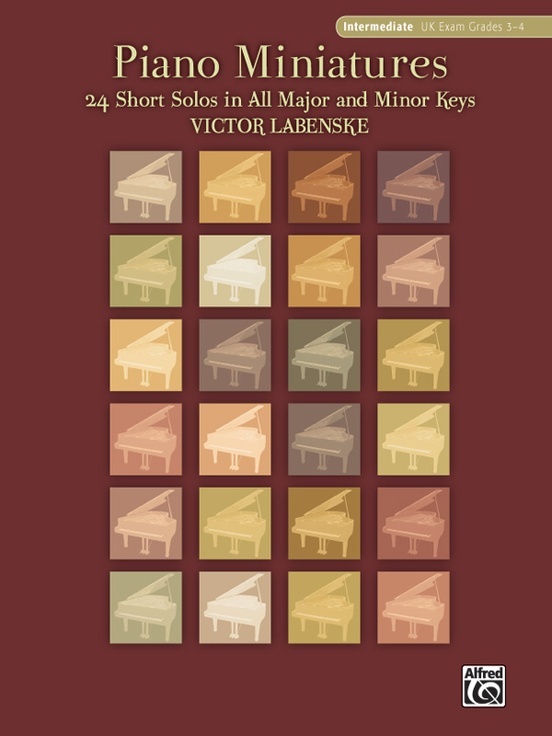 There are 24 pieces, one each in every major and minor key. 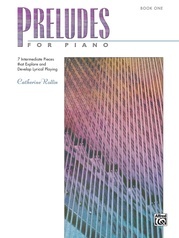 The pieces are paired in parallel major and minor keys and can be performed in these pairs or in other combinations. 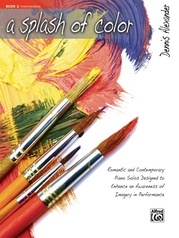 Each piece is programmatic and represents a mood or scene that will help students develop their musical imaginations and the ability to create a particular atmosphere.